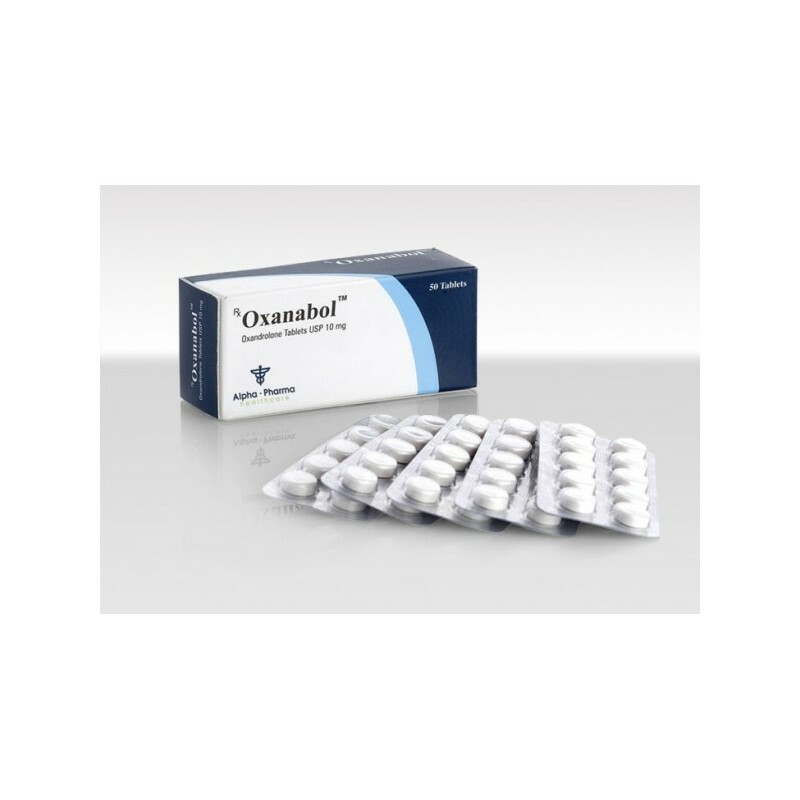 Restaver Vermodje – anabolic and androgenic steroid from the Moldovan pharmaceutical company, oral steroid, which. The main active ingredient testosterone undecanoate. 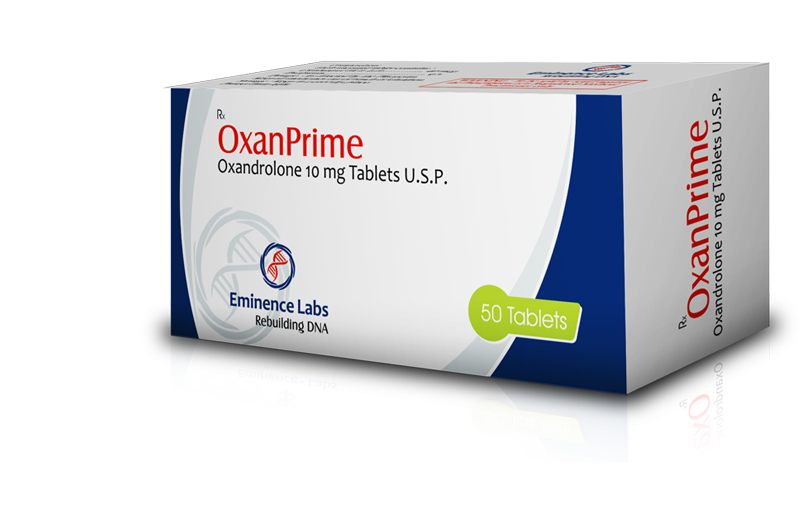 Form release capsules, pack of 20 at 40 mg/piece First testosterone undecanoate was developed in 80-ies. According to studies, the steroid does not change the state of the hepatic enzymes, i.e., is not toxic to the liver: when the absorption from the digestive tract, the active substance enters not into the bloodstream, and the lymph, and further, bypassing the liver (via common lymphatic flow) – in the circulatory system. 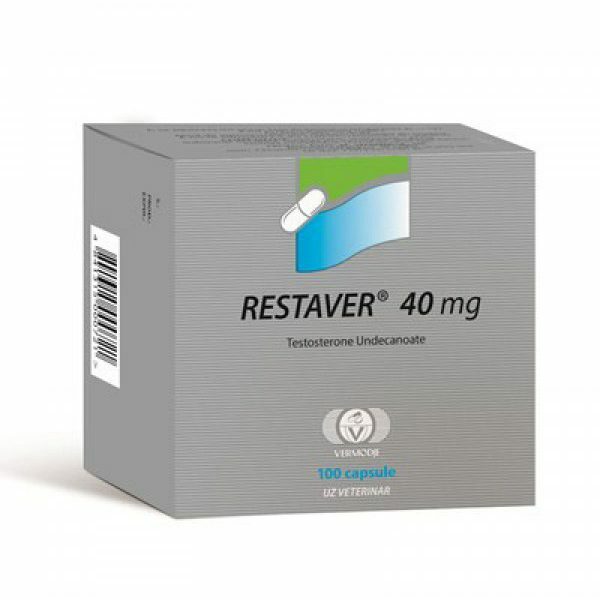 Restaver is a prohormone, turning the body to the active metabolite of testosterone – dihydrotestosterone. It has no estrogenic activity (and therefore does not lead to the development of gynecomastia) and is not subject to aromatization. The oral form of testosterone called significant suppression of endogenous levels of the hormone. However, as practice shows, the steroid is a relatively weak androgen. The increase in muscle mass. The effect is expressed only slightly. Androgenic activity is small, the athletes noted only a small increase in weight. A significant increase in sexual activity and libido on the course, frequent erections. After discontinuation of the drug if not to use the FCT, there was a decline in performance (due to the strong suppression of endogenous hormone levels). Course Restaver very popular among athletes who can not tolerate injections, but needing the use of testosterone. Restaura recommended dosage is 240 mg per day. But each case is individual. Rate depends on experience in the application of AAS, physiological indications, contraindications, sporting purposes, etc. the Most secure regimen involves a division of the daily value for several equivalent methods: thus you see that equalize hormonal levels of the body and reduce the likelihood of negative reactions. For more information about the reception of steroid and its side effects you can see in the theme of the Testosterone undecanoate. Reviews about RestaverСпортсмены note the ease of use of the drug. 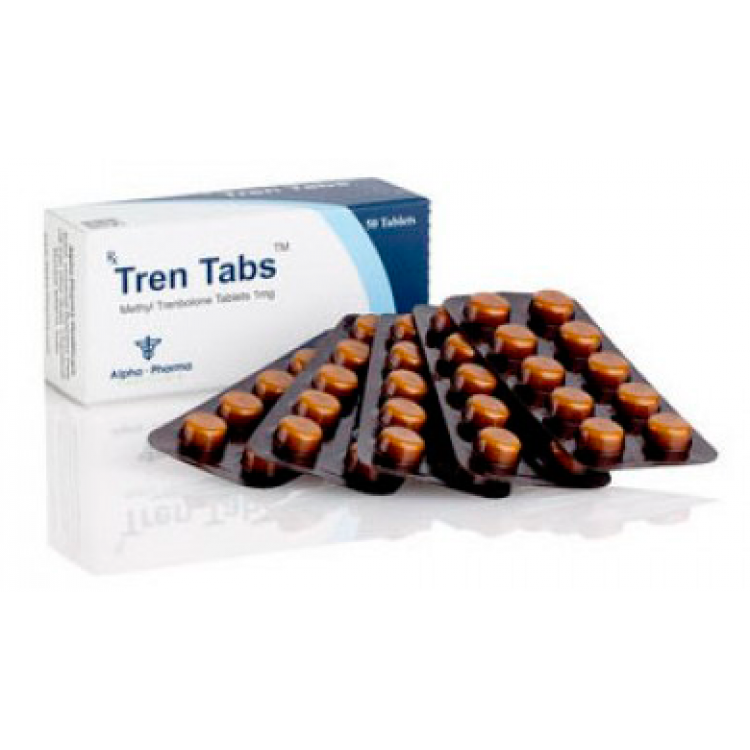 Reviews about Restaver call it one of the best oral forms of testosterone. But at the same time, many athletes complain about lack of muscle hypertrophy. This may be due to the small dosage: it is proved that in the case of taking a daily steroid dose of less 200 milligrams, it is ineffective. Comments about Restover often from beginners. As a rule, preformed testosterone is the prerogative of the beginners with minimal knowledge in the field of pharmacology. In General, the steroid is overvalued, its not the most expressive effects.